I did my best to definitively identify this spider, but nothing seems to fit perfectly. Was found outdoors under a wooden railing. 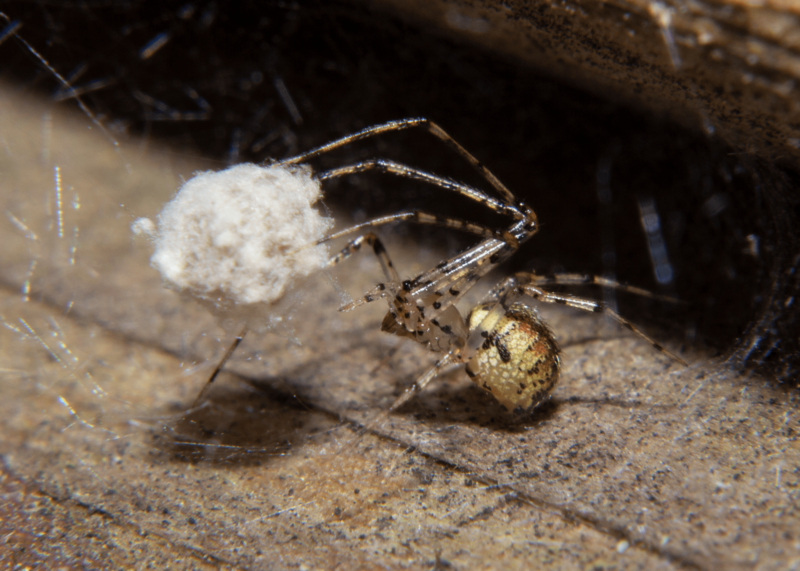 Hi, this is a Cobweb Spider (Theridiidae). Looks like Platnickina tincta. I need to make a page to file this when I have more time. Thank you very much. I had no end of trouble trying to identify this one on my own.